"I love you almost as much as I love pancakes." 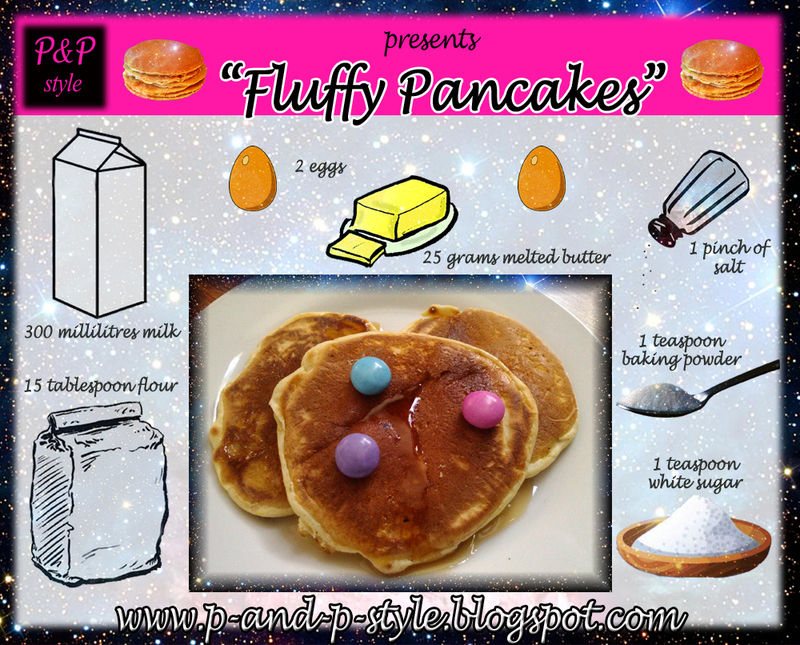 A few days ago we celebrated Shrove Tuesday which is known as Pancake Day in some countries. It has been celebrated by Britons for centuries and its exact date changes every year because it is 47 days before Easter Sunday. 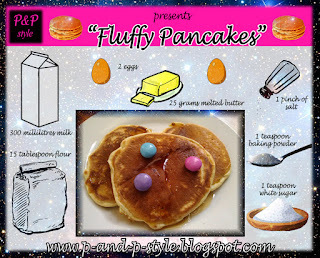 Today I would like to share my recipe of a fluffy pancake with you which I made on Pancake Day but they are perfect for the upcoming Valentine's Day too. - Whisk together the milk and egg then the melted butter. - Add all the other ingredients into the bowl and mix them up. I made it by hand but you can use a blender too. - Heat a non-stick pan on a medium heat and spoon some batter into the pan. - When the upper side of the pancake starts blistering, it is time to fry the second side. - Continue frying until both sides are golden. 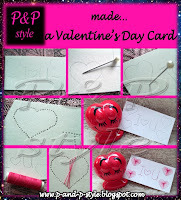 Check out this DIY-project for Valentine's Day. To find the original post just click on the picture. Goodness, I'm now craving pancakes! Just realized that I haven't had those in a while. Thank you for​ the lovely​ comment on my blog. Thanks for a lovely comment on my blog. I started following you with GFC #379. Follow me back? Oh goodness! That looks simply delicious! I love maple syrup! I don't think I have ever made pancakes from scratch ! Thanks for the recipe. Me encantan las tortitas. gracias por la receta. Thank you so much for your visit on my blog!